Director of Public Relations Calvin Ming said, “The Service will take place at 4:00 PM on Sunday, August 12, 2018. The location will be at the NorthStreet Citadel, 10 North Street, Hamilton. 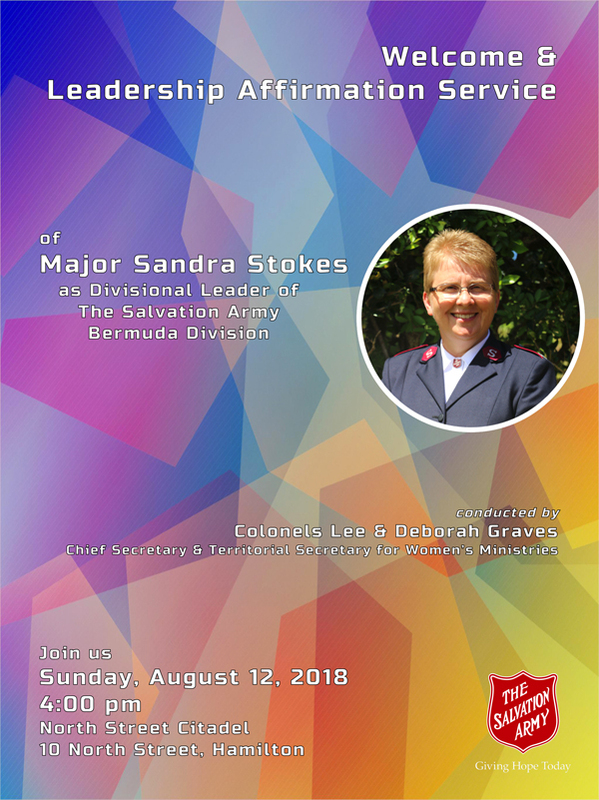 “Major Sandra Stokes, was previously the Corps Officer of North York Temple, Ontario and was appointed as Divisional Commander, Divisional Director for Women’s Ministries, Divisional Secretary for Spiritual Life Development, Bermuda Division effective June 29, 2018 arriving in Bermuda July 26, 2018. 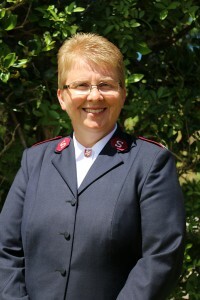 “Major Stokes is from Gander, Newfounfland, and has been an ordained Salvation Army Officer for the past 29 years and studied at The Salvation Army’s College for Officer Training and at Guelph University. 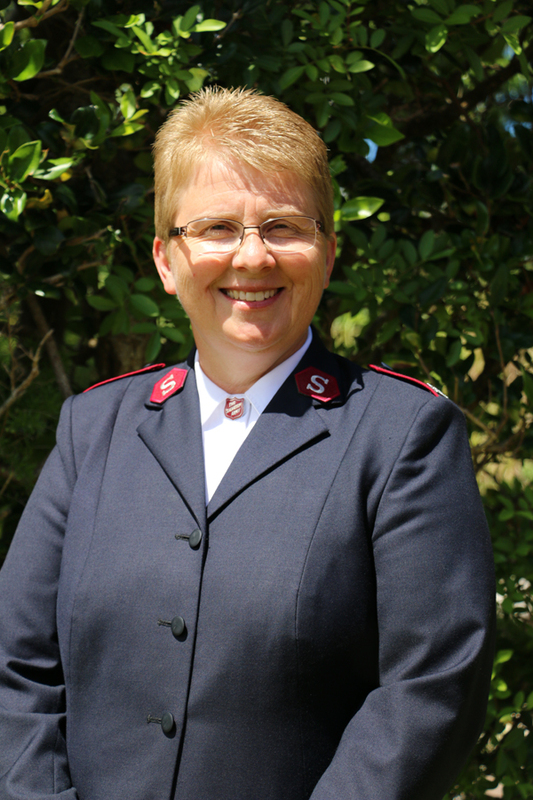 She is keenly interested in Leadership Development through Spiritual Life Development. Major Sandra loves to be active outdoors, loves hockey and loves people.